Harrisburg, PA – The Wolf Administration today announced that permit applications are available online and for submission for grower/processors, dispensaries and academic clinical research centers (ACRCs) as part of the second phase of Pennsylvania’s medical marijuana program. Phase two of the program will allow for up to 13 new grower/processor permits and up to 23 new primary dispensary permits. Pennsylvania’s medical marijuana program will be increased to 25 grower/processors permittees and 50 dispensary permittees, the maximum numbers allowed by the medical marijuana law. In addition, the 14th dispensary, Columbia Care Pennsylvania, LLC, in Scranton, Lackawanna County, has passed all Department of Health inspections and can begin operations. Patients will be able to purchase medical marijuana at this location once it is available. Nearly 28,000 patients have registered to participate in the medical marijuana program, with nearly 11,000 certified by a physician and over 10,000 who have received their identification cards. Dispensaries have recorded more than 10,500 patient purchases of medical marijuana. Physicians continue to register to participate in the program. To date, over 900 have registered and of those, 511 have competed the training to become certified practitioners. Continue to work with permittees to ensure they will become operational. 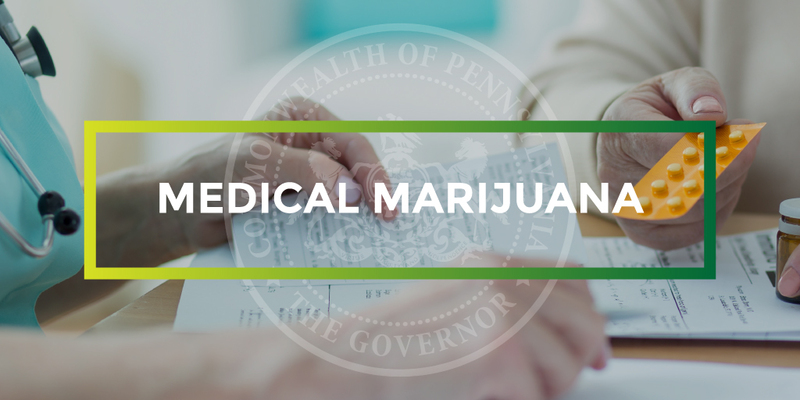 The Medical Marijuana Program offers medical marijuana to patients who are residents of Pennsylvania and under a practitioner’s care for the treatment of a serious medical condition as defined by the Medical Marijuana Law. Questions about the Medical Marijuana Program can be emailed to RA-DHMedMarijuana@pa.gov. Information is also available at www.medicalmarijuana.pa.gov.